Renault has revealed that it is going to debut an all-new SUV-Coupe based on the Captur SUV at the Moscow international auto show in the first week of September. 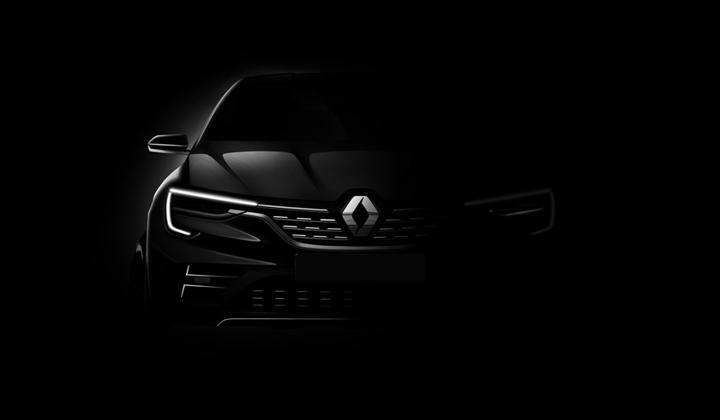 The Russian market is going to be the first one where Renault will set up the production and the sales of this SUV-Coupe , later extends to the upcoming markets like Brazil and South-east Asia. However its launch in India is highly unlikely. 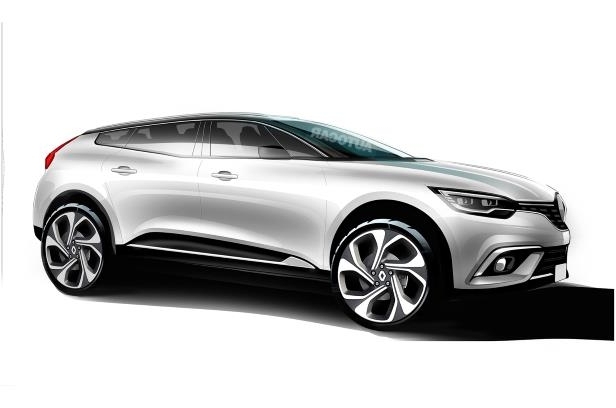 This will be the first ever coupe-SUV from the French car maker. This crossover is based on the Renault Captur and will use the French automaker’s M0 platform. It might also be the first of its kind in the budget segment globally. The upcoming SUV-Coupe sit in the budget c-SUV segment and have good chance to be a cult car in the developing markets ,where coupe SUVs are generally too high-upon the price index . Expect the upcoming SUV-Coupe based on the Captur SUV to be powered by a 1.5-litre K9K Dci engine that makes about 110bhp of power and is mated to a six-speed manual as well as an AMT option that is offered in India. The Coupe-SUV certainly makes sense for the Indian market, especially after the Captur with its European styling has not able to make much of an impact in Indai. If the c-SUV is considered for India , it will compete against the likes of the Compass and the upcoming Tata H5X.